Clean CARFAX. Tungsten Metallic Clearcoat 2013 Dodge Dart SXT/Rallye !!! FWD 6-Speed Manual 1.4L I4 16V MultiAir Turbocharged 2013 Dodge Dart SXT/Rallye in Tungsten Metallic Clearcoat, Bluetooth for Phone and Audio Streaming, CLEAN CARFAX, Dart SXT/Rallye !! !, 1.4L I4 16V MultiAir Turbocharged, 6-Speed Manual, 17 x 7.5 Aluminum Painted Wheels, Air Conditioning, Quick Order Package 23B SXT. 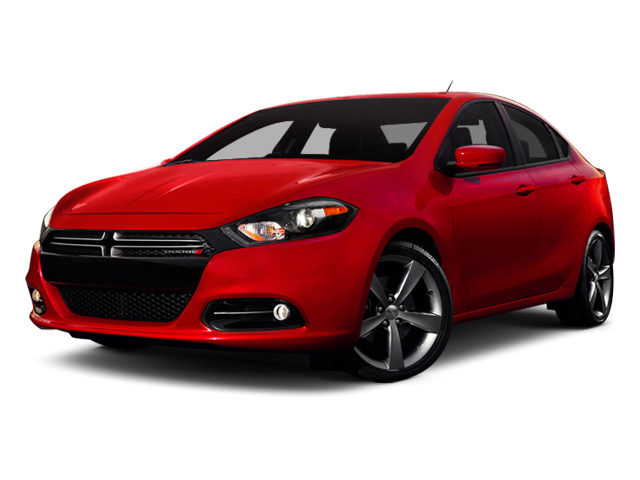 Hello, I would like more information about the 2013 Dodge Dart, stock# P5049A. Hello, I would like to see more pictures of the 2013 Dodge Dart, stock# P5049A.